Display visual content using SpriteKit. Display SpriteKit content on the screen by configuring a SpriteKit renderer, its scene, and the visual objects you lay out on top of the scene. SpriteKit provides objects that are designed specifically for various types of content (see Nodes for Scene Building), but for simplicity, this article displays an image in a view. There are other ways to draw SpriteKit content besides using a view. 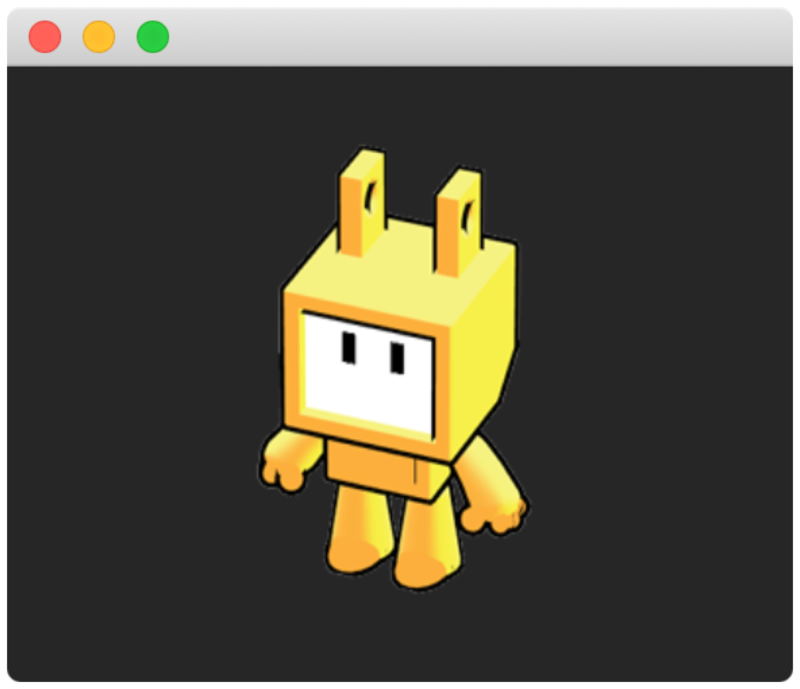 See Choosing a SpriteKit Scene Renderer for options. Because the code in this article sets up a view, you put the lines from each of the following code listings into a view controller's viewDidLoad() function. // Set the scene coordinates (0, 0) to the center of the screen. When you pass the size of the view's bounds to the scene initializer, you size the scene to the view's size. When you set the scene's anchorPoint to (0.5, 0.5), you determine that the coordinates (0, 0) map to the center of the view. For further discussion about how setting the anchorPoint changes an object's position in the view, see Using the Anchor Point to Move the Sprite’s Frame. // Add the image to the scene. The functions to lay out content in a scene are covered in more detail in Accessing and Modifying the Node Tree. Because the code in this article sets up a view, you add it to your view controller's viewDidLoad() function. An object that organizes all of the active SpriteKit content. Define the appearance or layout of scene content.